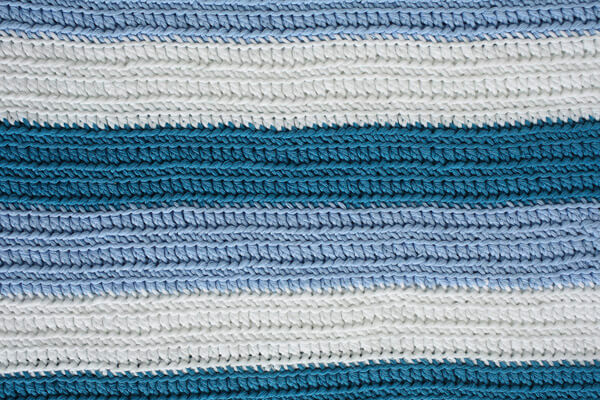 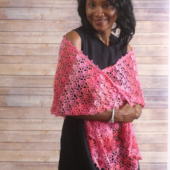 In the June 2015 issue of I Like Crochet summer is welcomed with bright new patterns. 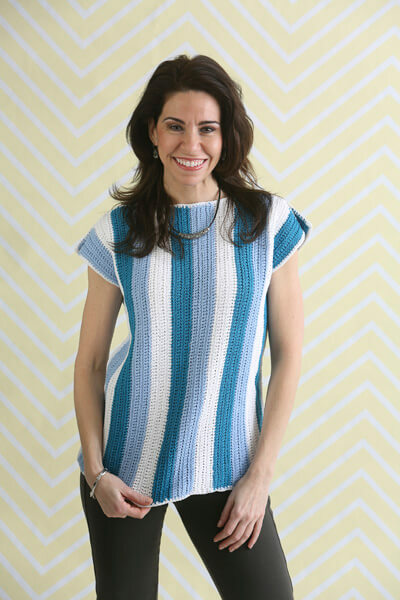 For the “Sweet and Stylish Tanks and Cardis” section in this issue, I have designed the Wide Horizon Boatneck Tee. 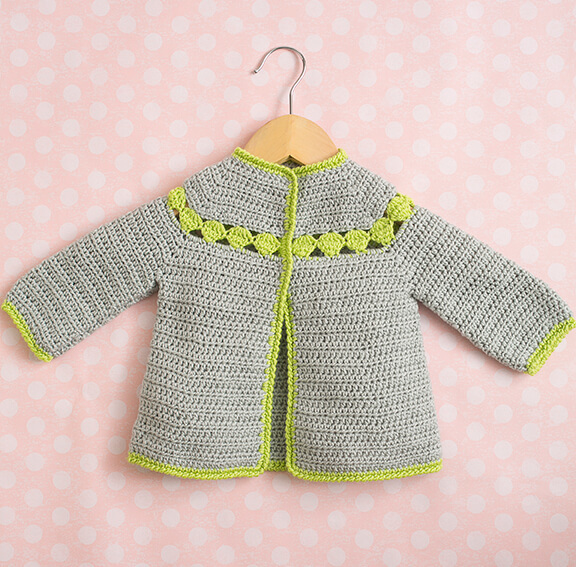 Photo courtesy of I like Crochet Magazine. 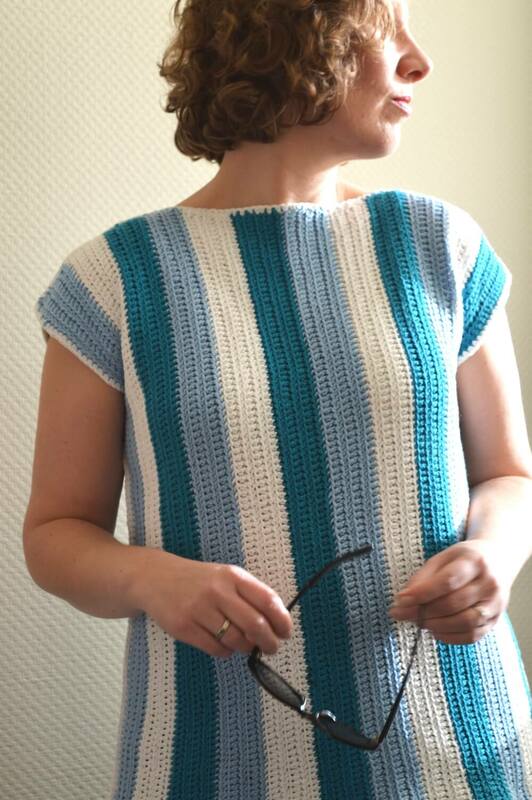 The Wide Horizon Boatneck Tee is now also available through La Visch Designs.